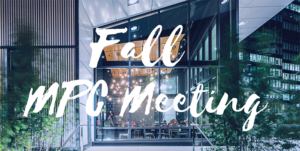 Save the date to join your community of film and media professionals for a lively Fall Meeting at District Hall in the heart of Boston’s Seaport District. Free for MPC members + $25 for non-members. Click here for more details and to register. Save the date for the MPC’s annual Mass Media Expo on Saturday, 11/3 at WGBH. Click here for details.